Indian students in the UAE will be able to study AI – Artificial Intelligence as a part of their curriculum. This is for the first time and will be applicable for Indian schools in the UAE and overseas affiliated to CBSE. The study of AI will be implemented from the next academic that begins for Indian schools in April. Grades 10, 9 and 8 students will be able to opt for Artificial Intelligence as an elective subject. The latest development comes after the governing body meeting of CBSE in India that took this decision. Central Board of Secondary Education – CBSE is the largest education board in India. It has roughly 20,300 schools in India. 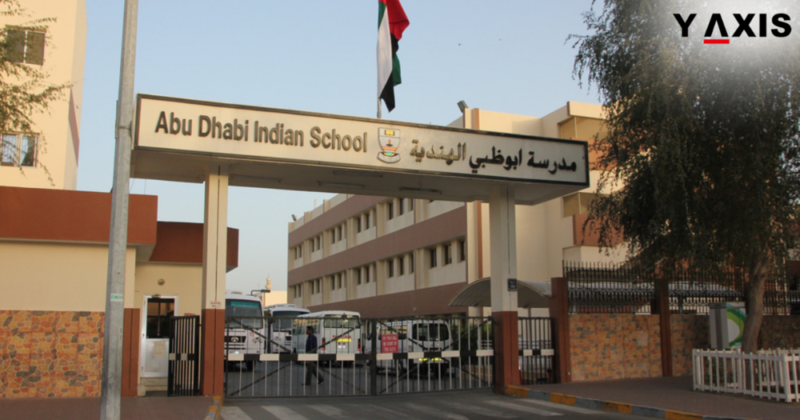 CBSE also has 220 schools in 25 other nations affiliated to it including UAE. The announcement was welcomed by the UAE School Principals. They have said that students must be aware regarding the diverse aspects of AI – positive and negative. This is because technology will dominate the lifestyles, industries, and job markets in the future. Machines answer a broad variety of queries and make bookings for restaurants in AI. Also controlling of cars or recognition of faces by machines are some of the examples of AI in action. UAE School Principals have said that students must be familiarized with AI. This is the need of the hour as they are the leaders of the future, as quoted by the Gulf News. UAE Global Indian International Schools’ Senior Director of Operations Amol Vaidya said that AI will impact jobs, business, and even lifestyles. A child in Grade 1 today will enter the workforce after 15 or 16 years. They must be offered the appropriate knowledge of AI from today, added Vaidya.